Is Oculus Rift and Star Citizen a Good Combo? 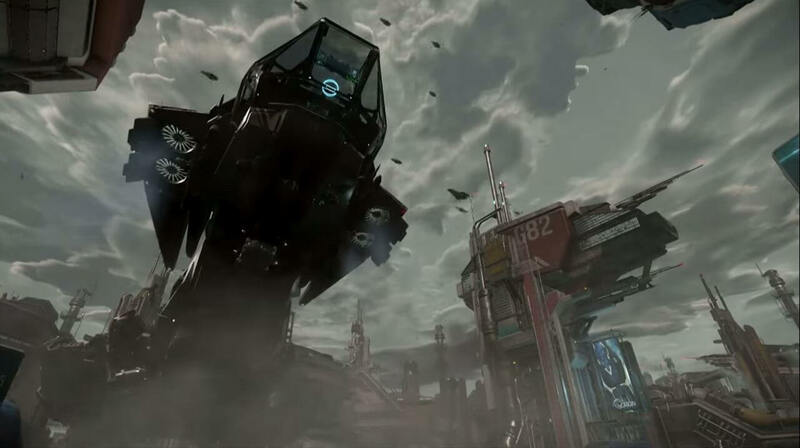 Is Star Citizen really playable with Oculus Rift? No and yes. There was such a huge VR hype behind Star Citizen, and even on the Wikipedia page you can see that Oculus Rift should be natively supported. However, that is not the case at this current moment. What The Heck is Going on With Rift / Star Citizen? 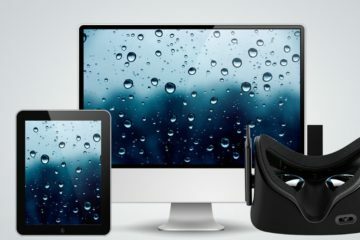 The idea of Star Citizen supporting Virtual Reality, of at least the Oculus Rift when it came out, has been circulating for the past 2 years now, and not a lot of progress has been made in the VR area. Seeing the success of Elite: Dangerous with Oculus Rift does make people wonder why haven’t Cloud Imperium Games – the developers behind Star Citizen – done anything to please VR enthusiasts. For example, if you have Oculus Rift and you own the Elite game, you’ve probably connected these two together. As this combo has been a favourite mix for most people, I am sure you were pleased with it also. Once you go VR, you rarely go back to 2D screens with good vr games. That is why everyone is so hyped up about Star Citizen supporting the Rift. Then why no support after all this time? There actually was a support for a short period of time, but apparently it doesn’t work anymore since they have shifted to a new version of CryEngine, and haven’t updated the VR side of it. 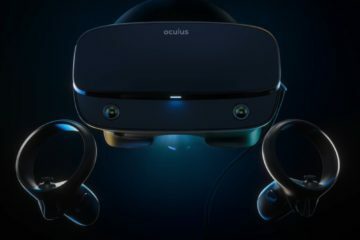 But, there are rumors flying around that an official support for not only Oculus Rift, but for HTC Vive, will come after the consumer versions of VR headsets hit the streets, and that is in Q1 2016. 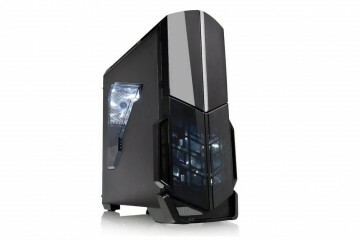 Can You Play Star Citizen Right Now With Your DK2? Yes, you can. And the best way is through third-party program called vorpX. 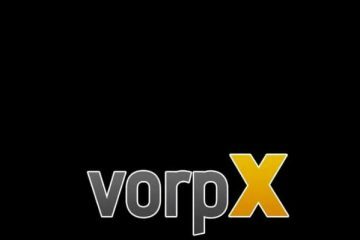 VorpX is a VR injector program that allows you to play over 100 different triple-A games with the Oculus Rift. It does it by injecting itself into the game, and changing files to be Rift friendly. That is how games like GTA 5 and Skyrim are VR compatible, even though there is no official support for it. If you want to combine Star Citizen with Oculus Rift, follow my instructions below. I do have to warn you though: Your PC has to be powerful enough to play VR games, and at the same time run Star Citizen with no FPS problems. VR is extremely demanding, especially on games like SC. * Credit to robertsspaceindustries, Tiberius Reaves, Reddit, and Star Citizen Forums. DO REMEMBER that you should play around with vorpX settings once you got everything started. You’ll be playing this game for a long time, and minimizing motion sickness and headache is of utmost importance. So please, don’t be afraid to change the settings to your own liking. 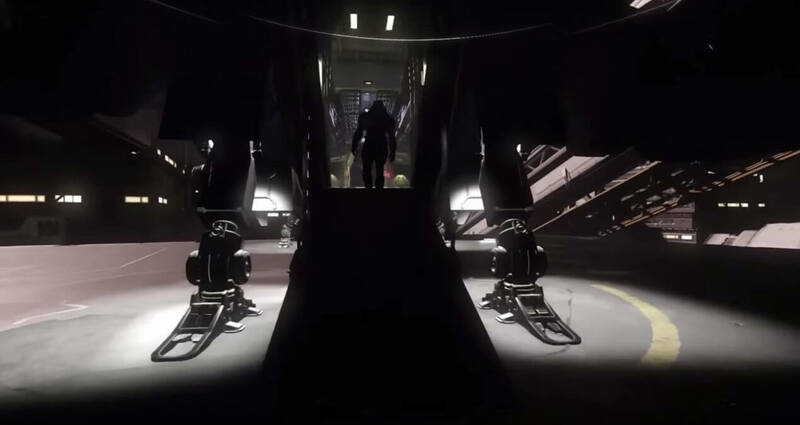 How Does Star Citizen Feel Though in Virtual Reality? There are many hurdles along the way for a good VR experience. When Oculus Rift DK1 was about to be released, Star Citizen devs promised a full DK1 support from the beginning. And it truly was working. DK1 users were able to play with Star Citizen with an official support, doesn’t matter how bad or good it was. However, it didn’t last long. 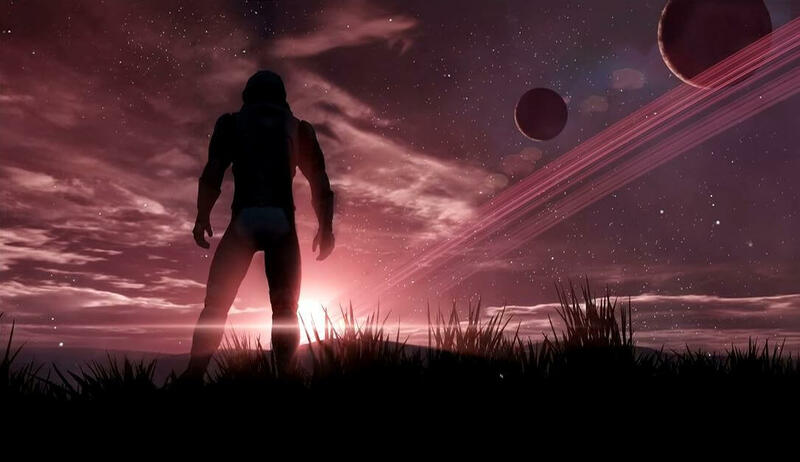 When Star Citizen updated its engine to CryEngine 3.7, VR support disappeared into thin air, leaving users holding their manlyhood in one hand, and DK2 in other. Now, with vorpX you at least have an opportunity to experience all of this, but even that is not a perfect option. VR is notorious for its unbelievable sense of stereoscopic view, but in some areas when you walk around in space stations, you feel like it is completely absent. Ain’t nobody wants to go back to 2D screen feel, ya know. 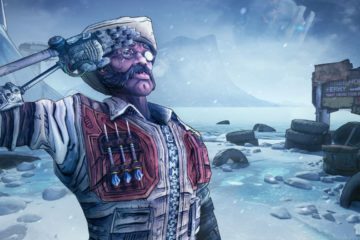 Chat window is also hard to see sometimes, and it is quite an important detail, especially since the game is in multiplayer and interaction with other players is essential for good gaming experience. The biggest problem I would say is probably in the first person wandering (in space stations, in the ship). When you are in the cockpit and flying around with your ship, everything is good, even super I would say. But when it comes to moving around with your legs, motion sickness may follow after some period of time, primarly after the animation sequences like getting on and off your spacecraft. To truly eliminate these kind of issues, you have no other choice but to wait for the consumer version of the Oculus Rift. And when we have a headset with better head tracking, better controllers, and better resolution in 2016, ‘Cloud Imperium Games’ themselves have confirmed themselves that they will add the official VR support with no hesitation. Even HTC Vive and other mainstream VR headsets will get a support. But since that time has not come yet, all we can do is wait and prepare our PC’s for VR awesomeness that is waiting for us in the future. If you want more these kind of articles, feel free to sub to Rift Info! Star Citizen has the most bizarre control defaults when flying. I’m not the first to notice this, it has been commented on some youtube videos. Elite Dangerous has perfect flight controls from the start so this is worrying that Cloud Imperium don’t understand good flight control setups. They have some weird barrel roll assigned to joystick X-axis and so much deadzone applied that you might as well be pressing keys to fly. Sure you can adjust the control setup but the fact they think such a bad setup is good in the first place suggests they don’t really get it. Can’t comment on the VR with Star Citizen but reading this report, I can’t say I’m surprised. Elite Dangerous is incredible with my Oculus DK2. The ship menus look very good and the cockpit looks amazing. It could be that Star Citizen is too ambitious or that Chris Roberts development team isn’t tightly focused enough? Or perhaps it really will all come together in the end. The effort they’ve put into ship design is very impressive. The core ideas are very good.